Abu Dhabi – Thuraya has launched a dual mode hand-held phone featuring both GSM and satellite capabilities. 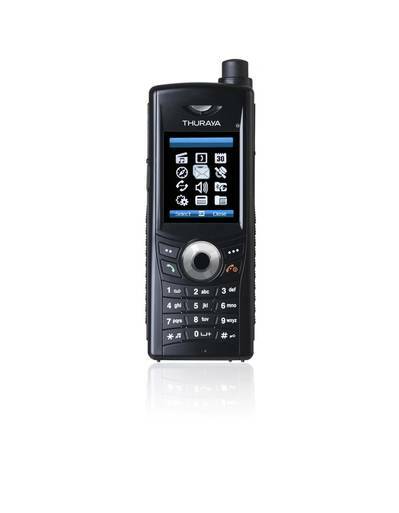 The introduction of this phone, branded XT-DUAL, makes Thuraya the only satellite operator to offer seamless communications, as the phone provides consumers the flexibility and freedom to switch between GSM and satellite modes wherever they may be located. The XT-DUAL operates as a standard GSM phone within the reach of terrestrial networks; and, when out of terrestrial network reach, operates as a satellite phone supported by Thuraya’s powerful network. “The XT DUAL is certainly a step ahead in satellite telephony and a solution which will transform mobile communications for years to come. The new phone ensures reliable and seamless communications in one very sleek unit, enabling consumers to benefit from the best of the two worlds of GSM and satellite,” said Thuraya’s Chief Executive Officer, Mr. Samer Halawi. The phone has a built-in web browser for internet access directly on the phone and offers the fastest data service on any satellite enabled hand-held at 60 kbit/s. It is also cased in a sleek, rugged, and modern design. The new phone offers the comfort of free mobility without consumers having to worry about the direction of the satellite. 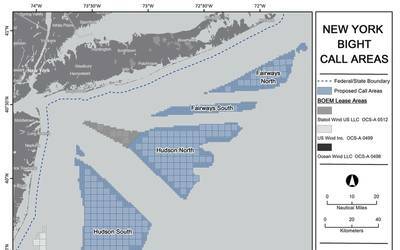 Additionally, and like the XT phone, if the antenna of the hand-held is stowed, satellite calls can still be received due to a High-Penetration-Alerting function. In addition to the built-in web browser, the phone can be connected to a laptop/PC for internet access and can be synchronized with a laptop/PC. The phone supports twelve languages, has messaging via SMS, MMS, e-mail and fax, Bluetooth, an organizer, media center, and supports Java, allowing external programs to be installed on the phone.